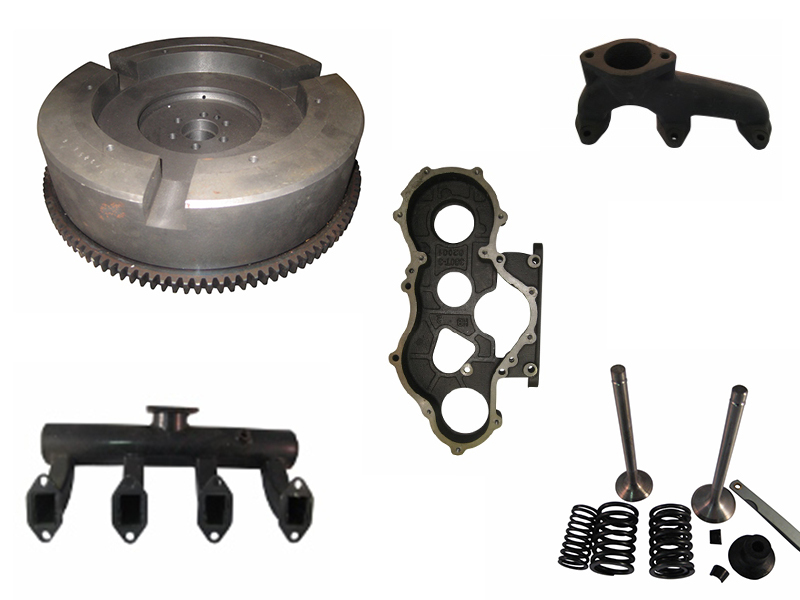 When you're in need of FarmPro tractor parts, look no further than Keno Tractors! 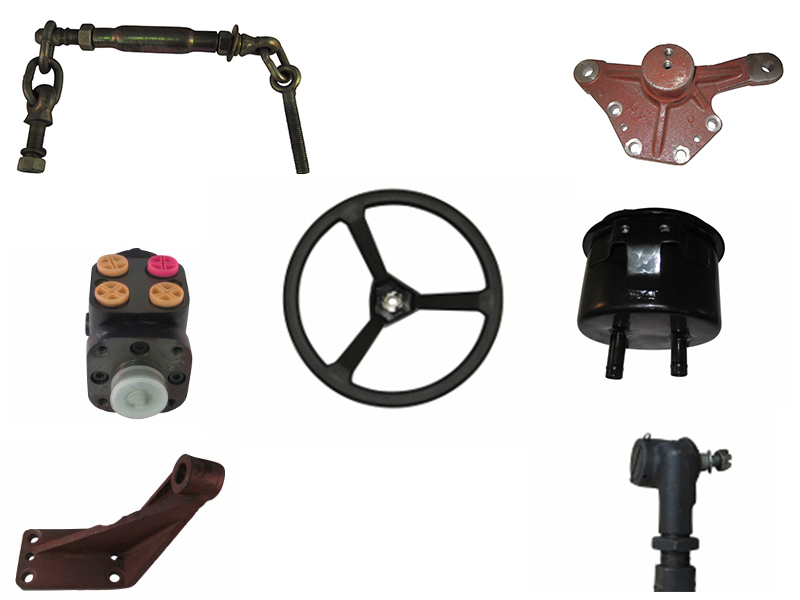 We're sure to have all the FarmPro parts for tractors that you're looking for. 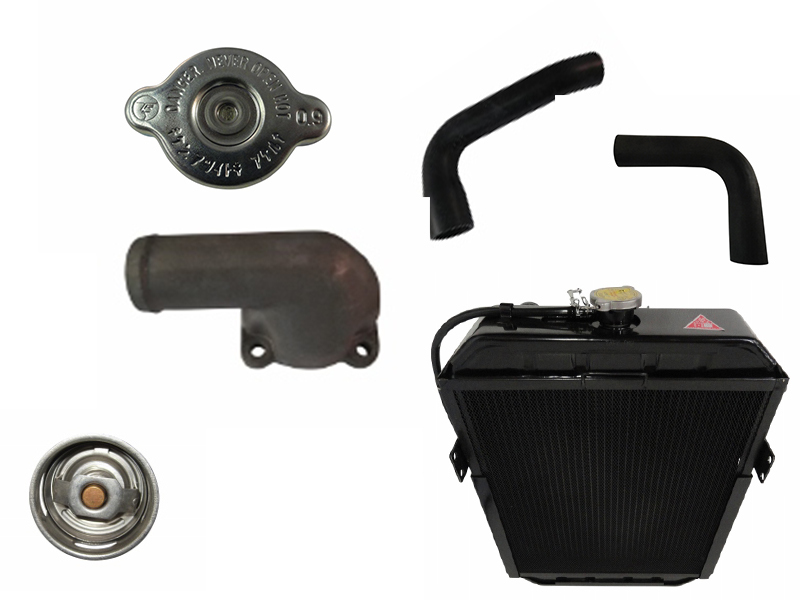 Order online and we'll ship your parts straight to your home with little wait time so you can get back to work. 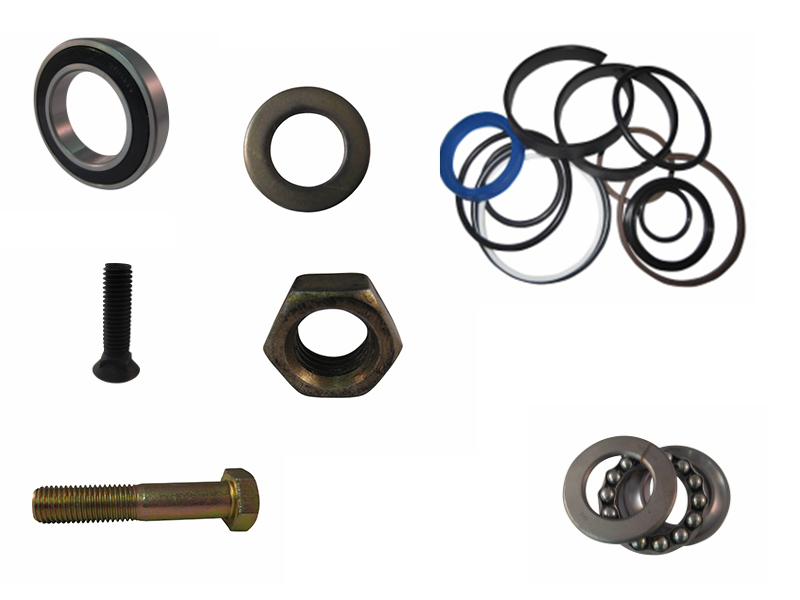 If you're not sure what you need or have any other questions about our FarmPro tractor parts, please give us a call. 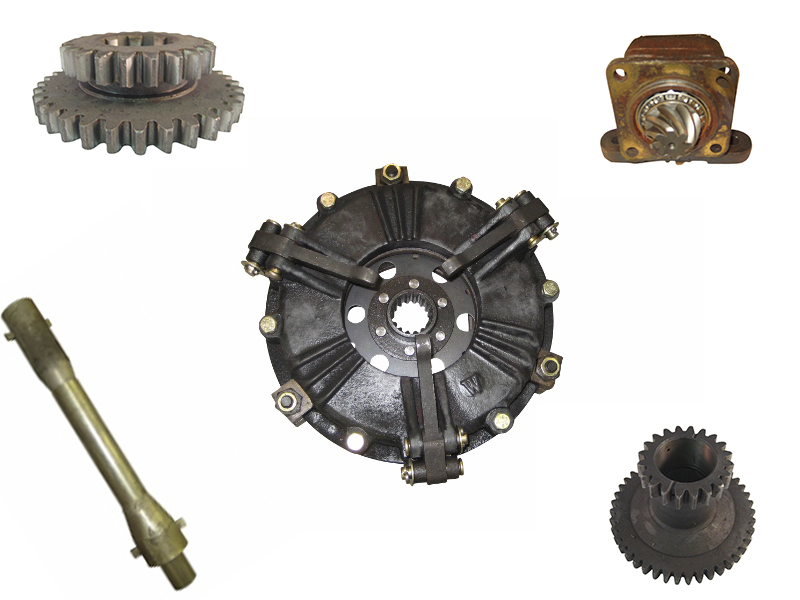 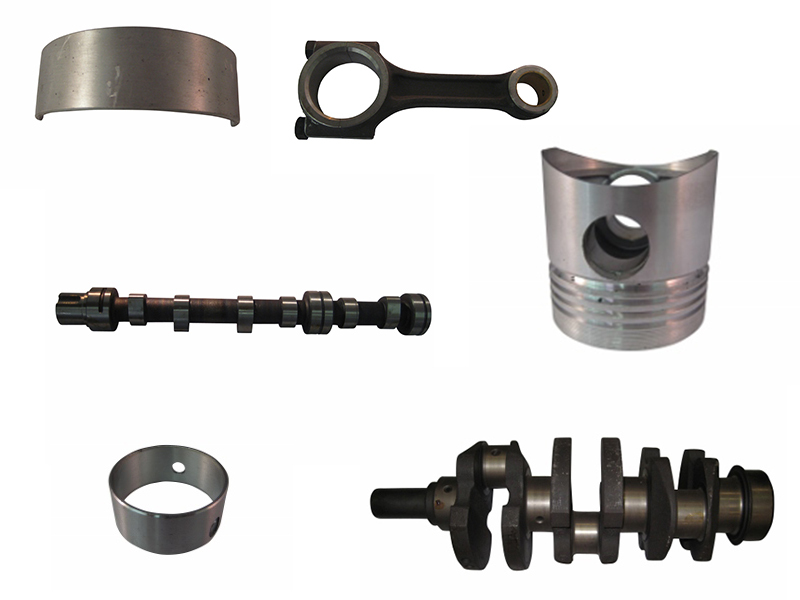 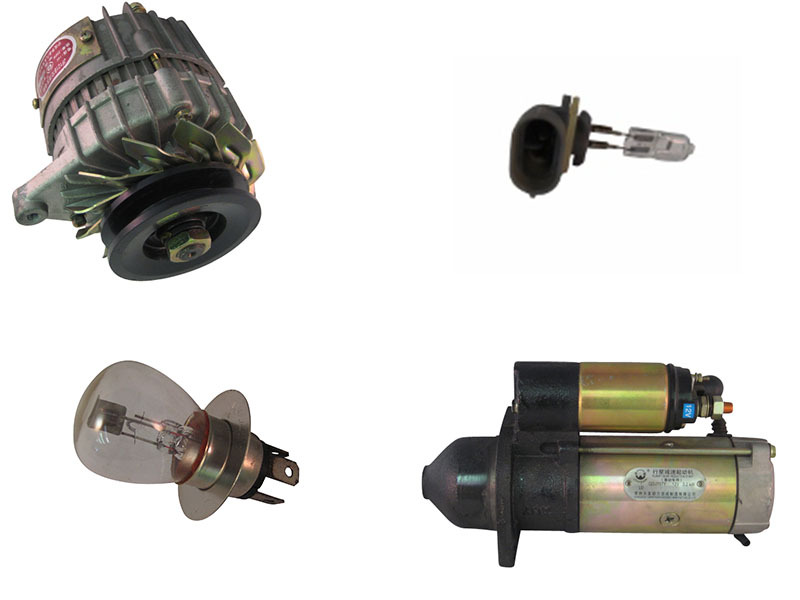 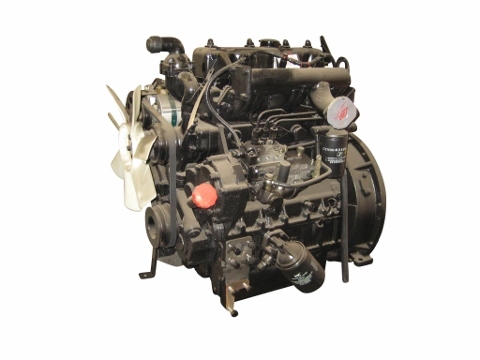 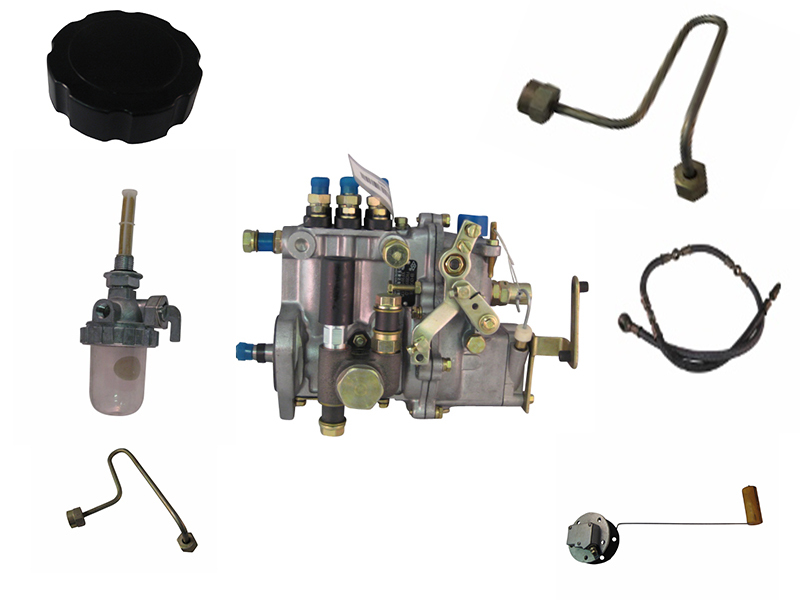 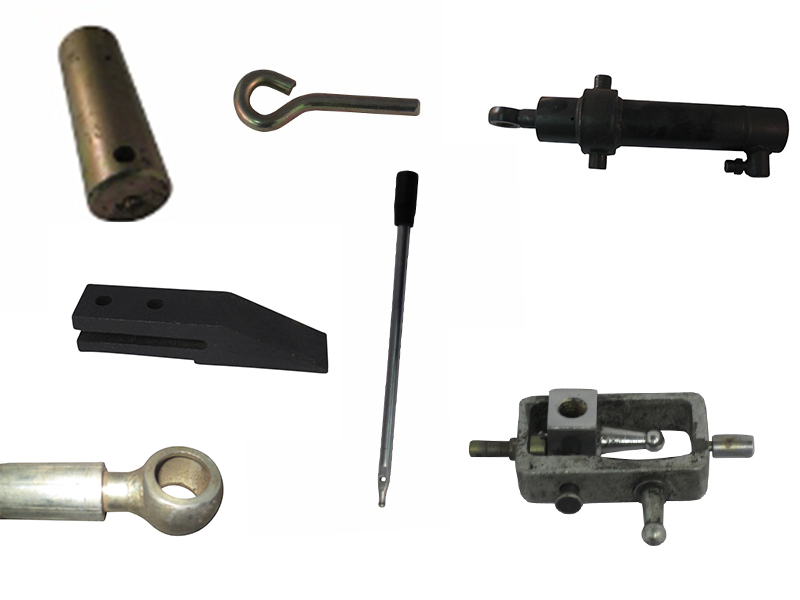 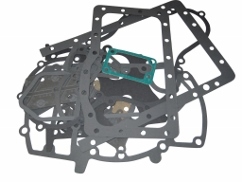 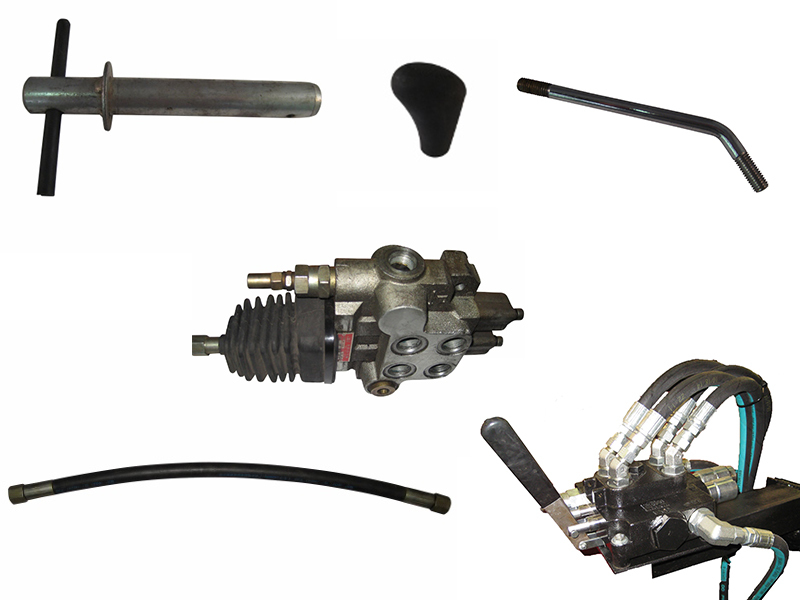 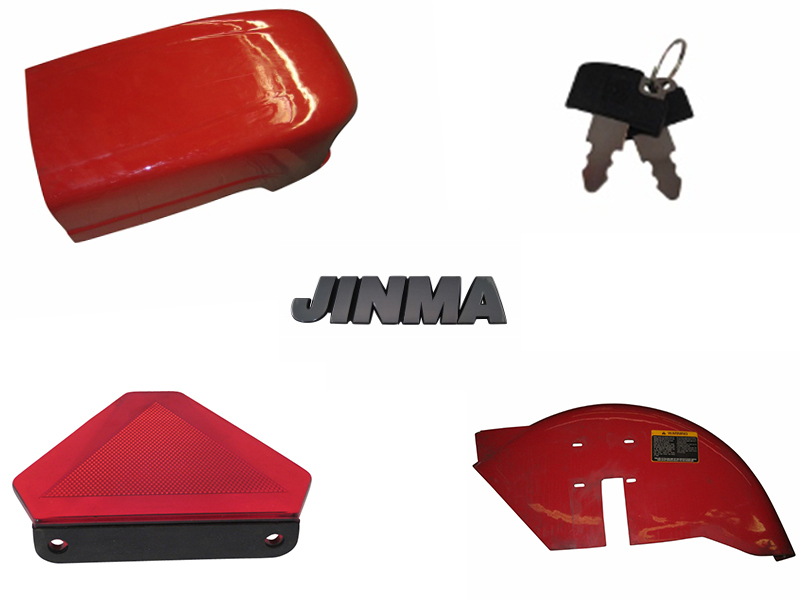 Made by Jinma, FarmPro tractor parts are compatible with any Jinma tractor parts you may have. 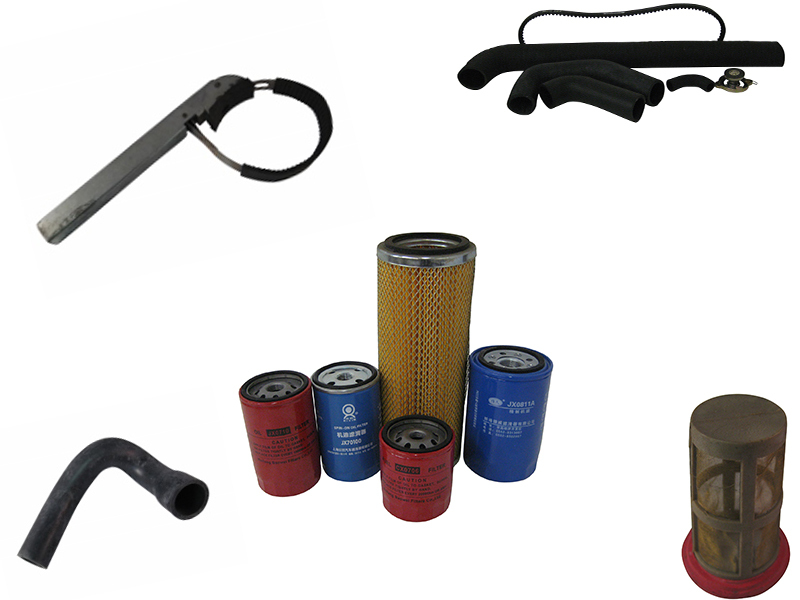 We carry a wide selection of FarmPro backhoes, engines, heating & cooling devices, drive trains, hoses, gaskets, and much more.